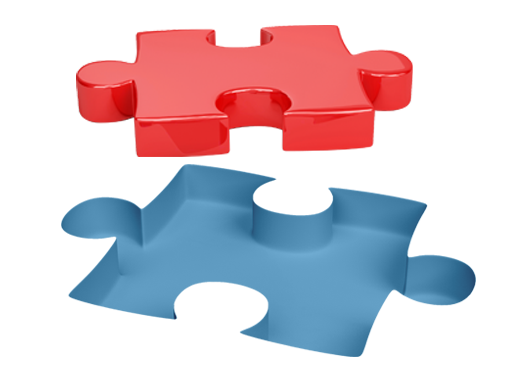 WE ARE SEEKING INDIVIDUALS WHO ARE READY TO FIND THE PIECE OF THE PUZZLE THEY NEED TO REACH LONG-TERM GOALS. The USA Insulation franchise opportunity could be the vehicle to help you realize desired income and lifestyle goals while fulfilling dreams of business ownership. We’re looking for sales-driven individuals who have strong operational experience and the drive to build and grow a business from the ground up. Our most successful franchise owners have been candidates willing to follow and implement our already proven processes. People who have prior experience in other aspects of the home services industry are also well prepared for growing a strong insulation business. Proven Systems for Business Building - Our systems for creating and growing a thriving insulation business have been tested and tweaked for over 30 years. From our training and marketing support to our thorough sales process for turning leads into customers, we pass on our blueprint for success to our franchise owners. Building Your Team - A great team makes all the difference when you're building a market-leading business. We'll help you find the right types of people to grow your business. Discovering Your Passion - We focus our franchise opportunities on people who are passionate about creating a business and growing it into a community leader. Managing Your Metrics - Our successful franchise owners are detail-oriented and numbers driven. They understand that data provides information on the health of your business, and they use that data to improve performance month over month. Big Picture Thinkers - We think big, and our franchise owners do too. From looking at expansion opportunities to building a local empire, we want to work with big picture thinkers who are focused on growth and the long-term. Ready to grow your empire… with a high-demand, proven business model? Your experience and drive matched with our blueprint for industry success can make it happen! ...with a high-demand, proven business model. Apply your business experience, management skills, sales capabilities, and work ethic to build the business and lifestyle of your dreams. Many franchise owners are interested in bigger opportunities than just owning and operating one franchise location. 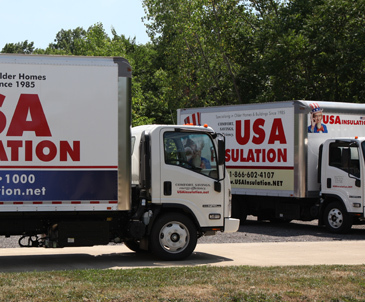 USA Insulation’s multi-unit franchise opportunities can help franchise owners build and grow large multiple territories in a shorter amount of time, significantly increasing growth and earning potential over the long-term. Multi-unit franchise opportunities also build brand awareness faster, increasing customer recognition and brand trust.